If you need to connect one set of two wires to another using 175A 600V Anderson SB175 Style Connector High Power Electrical Connectors, you need two sets. 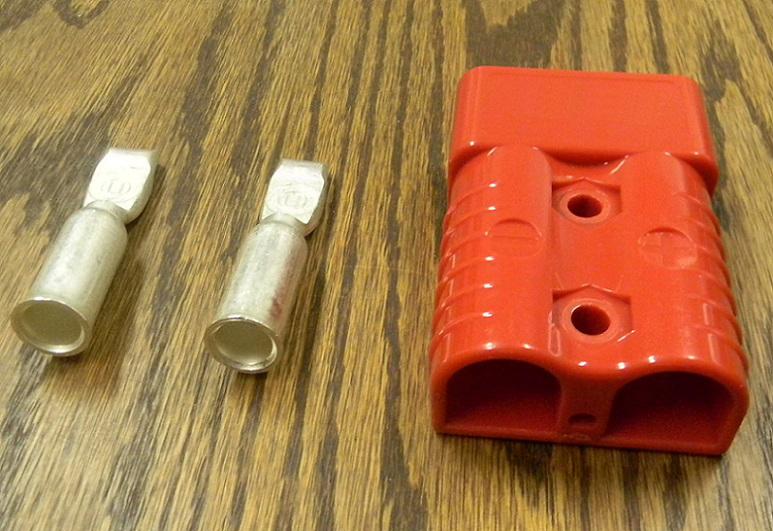 There are 2 ways to get an exact quote for the base shipping for your 175A 600V Anderson SB175 Style Connector High Power Electrical Connector order. 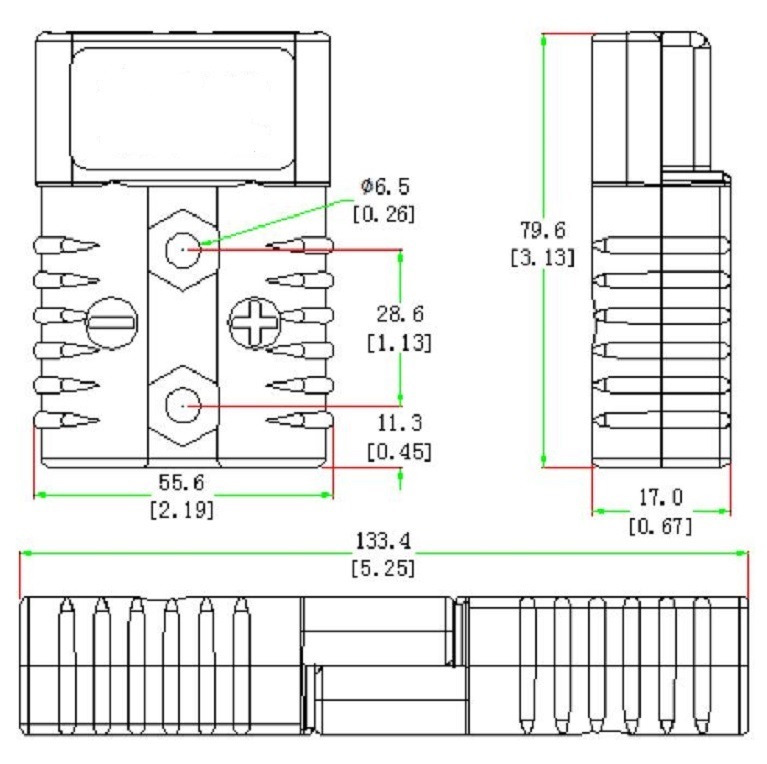 We’ll research the exact shipping cost and send you an invoice to your PayPal or email or you can add it to your pallet in $1 Shipping Increments for your 175A 600V Anderson SB175 Style Connector High Power Electrical Connector order.